There are many reasons someone might find herself in need of an emergency loan. If you’re living paycheck to paycheck, one unexpected medical bill or car repair can be a disaster. An emergency loan can help bridge the gap. The trick is to find a loan that you can afford. Some emergency loans have interest rates so high they can do more harm than good. At SmartAsset we’re all about building up an emergency fund that you can tap when things get tough. 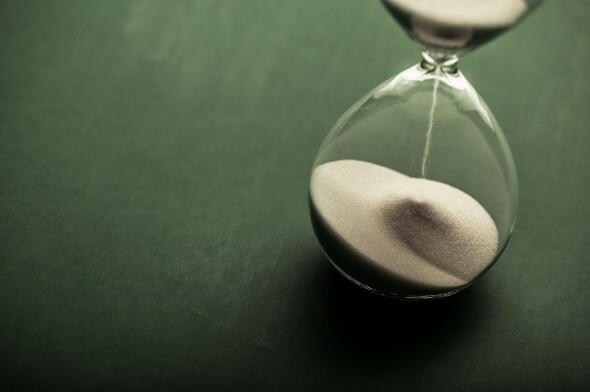 The general rule of thumb is to have an emergency fund equal to about six months of living expenses (more for those who have unstable jobs and those who are the only income earner in the family). 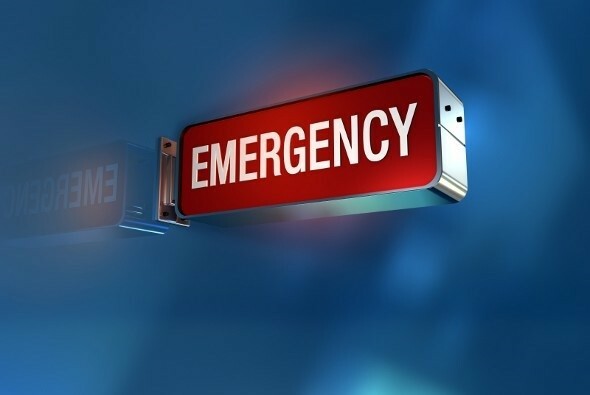 If you haven’t been able to build an emergency fund or your emergency fund isn’t big enough to meet your needs, you may have to turn to an emergency loan. These could be emergency loans for rent or for covering other bills and living expenses. Emergency cash loans are often targeted to different constituencies. There are specific emergency loans marketed to the unemployed and to veterans, for example. Emergency funds are often available from charities, particularly in big cities with a high cost of living. Loans and grants from non-profit organizations are generally available based on need, not on creditworthiness. That means if you need an emergency loan and you have bad credit you’re not out of luck. If you have an emergency that’s specific to a natural disaster, you may qualify for an emergency personal home repair loan from the government. When you find yourself in need of an emergency loan you may not realize how many choices are available to you. If your own emergency fund won’t cut it, you may want to consider asking for a loan from family or friends. Don’t have anyone you can ask for some emergency cash? What about a bank loan or credit union? If you have decent credit you should be able to get a personal loan with a relatively low interest rate. Then there are online lenders and peer-to-peer lending sites. If your credit score is low or your credit history is thin you may have better luck with a nontraditional lender than with a brick-and-mortar bank or credit union. Credit cards also offer cash advances. These come with interest rates that are generally high, but compared to payday loans and installment loans they are likely a better option in a pinch. High interest rates: This one is obvious. You’ll have a better chance of being able to repay your loan quickly if your interest rate is low. The lower your credit score, the higher your interest rate is likely to be. That doesn’t mean that you have to settle for the first loan you find, though. Shopping around can make a big difference in the size of your monthly payments. High financing fees: Loans generally come with some kind of origination fee or financing fee. This isn’t necessarily a red flag, but some fees are so high that they represent a significant percentage of the loan itself. This raises the effective interest rate on your loan. Add-ons: Another trick that can raise the effective interest rate of personal loans is to tack on extras. Add-ons like credit life insurance and credit disability insurance can be costly. If the borrower opts to roll them into the loan instead of paying for them upfront, the loan becomes even more expensive. Prepayment penalties: Loans that come with prepayment penalties punish borrowers who want to get out of debt ahead of schedule. They’re not in a borrower’s best interest. You shouldn’t have to pay a fee for the privilege of making extra loan payments. Exit fees: The same goes for exit fees, which some lenders charge borrowers when the borrower makes his or her last loan payment. Look for loans that will let you pay them off fair and square, with no exit fees. We get that, in a true financial emergency, it may not always be possible to spend time researching loans and getting the best rates and terms. But before you turn to a pawnbroker, payday loan or installment loan it’s important to know what else is out there. 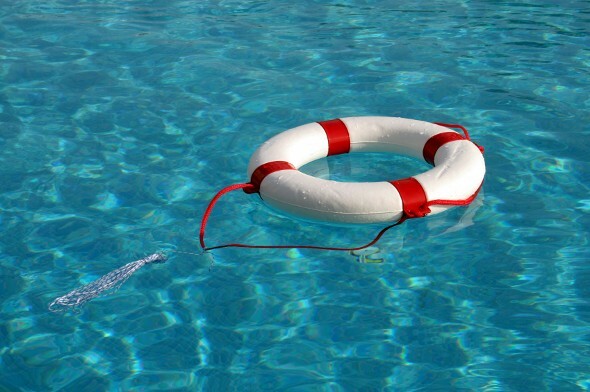 Want to avoid seeking an emergency loan altogether? Build up a healthy emergency fund. If making your own emergency fund seems out of reach you can always collaborate with friends, relatives or neighbors on a shared pot of money you can take turns tapping into in emergencies. Depending on your circumstances, you may qualify for the Temporary Assistance for Needy Families (TANF) program, colloquially known as welfare. While not a loan it is still an important way to fill an emergency need for many Americans.